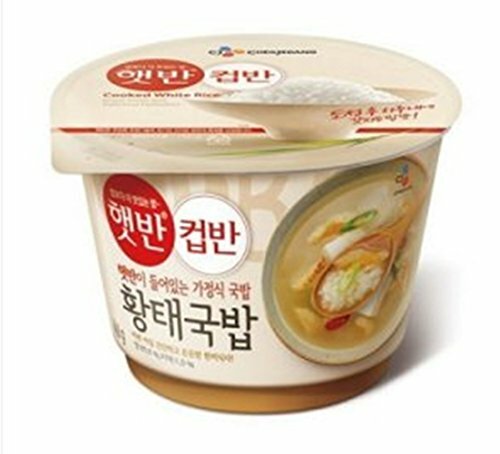 Korean Cj Microwavable Cooked Rice with a Hwangtae Soup 169.2g (Pack of 2)party Food Promotion Easy Meals by CJ at Smokey Robinson Foods. MPN: V8-S121-HN9N. Hurry! Limited time offer. Offer valid only while supplies last.